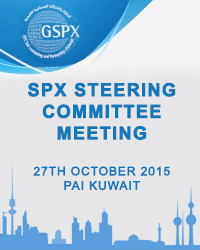 SPX stands for Subcontracting and Partnership Exchange, the concept developed by UNIDO. 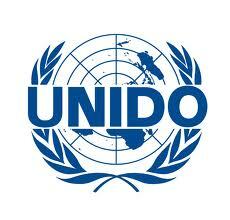 United Nations Industrial Development Organization (UNIDO), mandate is to promote & accelerate inclusive and sustainable industrial development in developing countries and economies in transition. UNIDO currently has 169 Member countries. • ‘Partnership’ is all about effective linkage between various stake holders like Investors, technology providers and various other Institutes that supports subcontracting linkage. 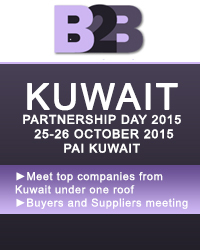 • SPX centers are established in order to achieve inclusive and sustainable industrial development (ISID). • SPX Center specifically helps local enterprises to successfully meet the challenges of globalization and to take advantage of the emerging industrial subcontracting, outsourcing and supply chain opportunities. 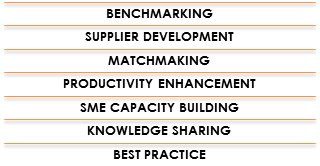 Who will Host the SPX center?